Legislation requiring all UK slaughterhouses to have CCTV cameras will come into effect from May 2018, once it passes through Parliament. In August 2017, the Secretary of State launched a consultation on the plans to deliver a manifesto commitment for CCTV to be required in every slaughterhouse in England in all areas where live animals are present, with unrestricted access to footage for Official Veterinarians – in a bid to reassure consumers that high animal welfare standards are being effectively enforced. Under rules currently being phased in, Food Standards Agency vets and Official Veterinarians will be able to ask to see footage of all areas where livestock are held. Slaughterhouses found to be failing welfare standards could face a criminal investigation or lose staff licences. Currently, keepers of animals bred for meat must meet animal welfare laws and codes of practice, which cover the treatment of livestock including how they are fed, housed and transported, as well as how they are killed. 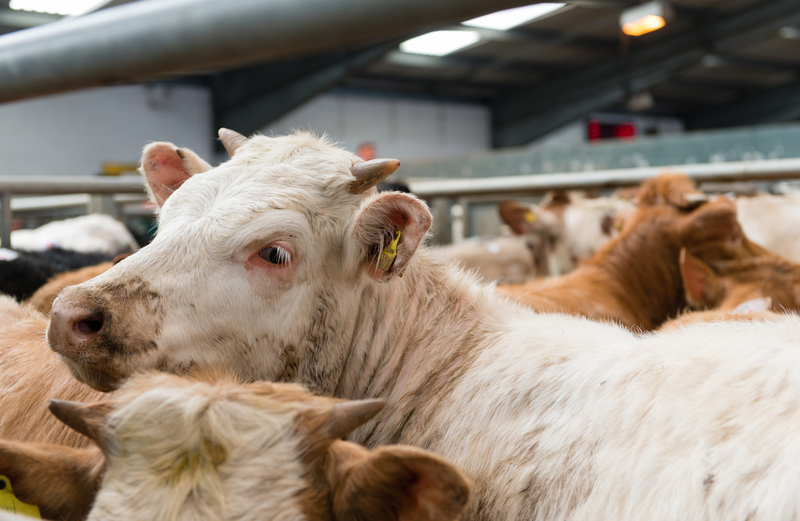 Abattoirs in England must meet welfare regulations, with separate rules in Scotland, Wales and Northern Ireland and additional EU regulations. 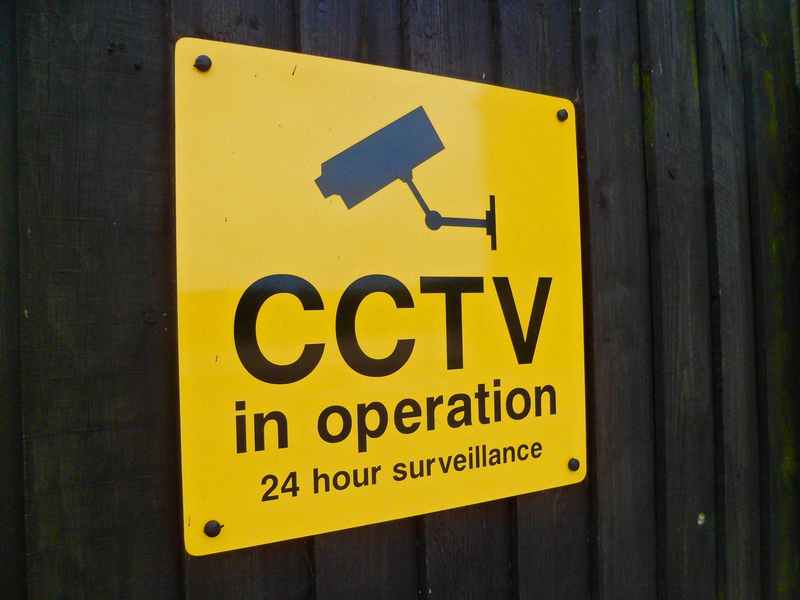 Plans to make CCTV mandatory in all slaughterhouses are being considered by the Welsh government. “It is certainly positive that this crucial measure is finally going to be put into place. Whilst it is good news that slaughterhouse vets will have unrestricted access to the footage, a proper system of independent monitoring is urgently needed. We believe that the footage should be routinely spot-checked by independent experts, which would help to prevent the kind of sickening abuse that we have repeatedly filmed. This news comes after French parliament voted to install CCTV in abattoirs in 2016 after a damning report exposed extreme levels of animal cruelty in these facilities.